Saturday, May 6, 11 a.m.—RUTLAND—Mary Holland will visit Phoenix Books Rutland Saturday, May 6 at 11 a.m. to celebrate Children’s Book Week. 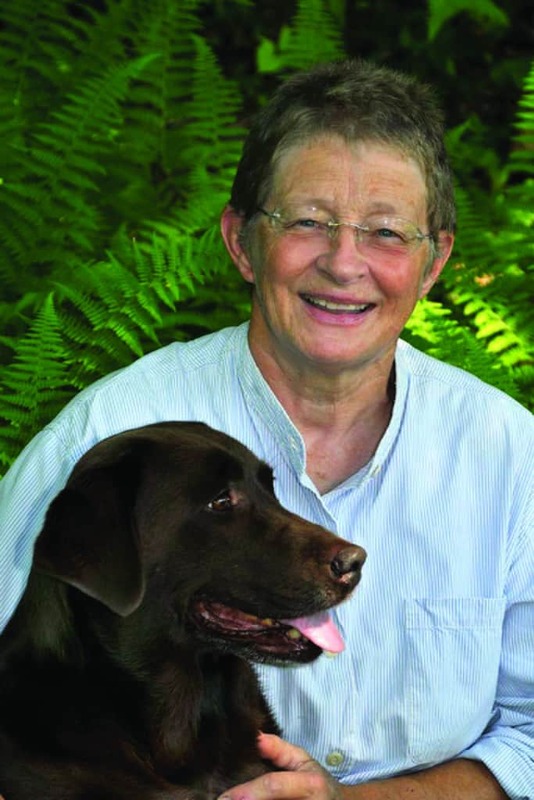 The author of “Naturally Curious” and “Otis the Owl,” Holland will lead a story time, talk about how she became a naturalist/writer/photographer, and share some photos and/or animal artifacts. She’ll also take questions from the audience. Children’s Book Week, May 1-7, is the annual celebration of books for young people and the joy of reading. Established in 1919, Children’s Book Week is the longest-running national literacy initiative in the country. Every year, commemorative events are held nationwide at schools, libraries, bookstores, homes—wherever young readers and books connect. This event is free, and all ages are welcome. Phoenix Books Rutland is located at 2 Center St., Rutland. For more information, call 802-855-8078 or visit phoenixbooks.biz.